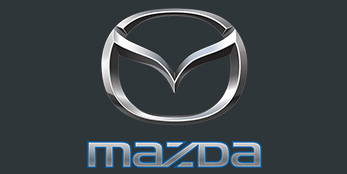 Mekor Mazda Tygervalley and Mekor Mazda Kenilworth are the newest independent and owner managed Mazda dealership in Cape Town, assuring you of personalized service and attention to detail. Conveniently located just off the N1 in Bellville and corner of Garfield and Chichester road in Kenilworth (opposite Kenilworth Centre), our fully incorporated dealerships offer sales, service, parts and in house financing for a complete one stop shop. Whether you are choosing between a brand new Mazda or looking fora second hand vehicle, we have a wide selection of vehicles for you to choose from that is sure to suit you.